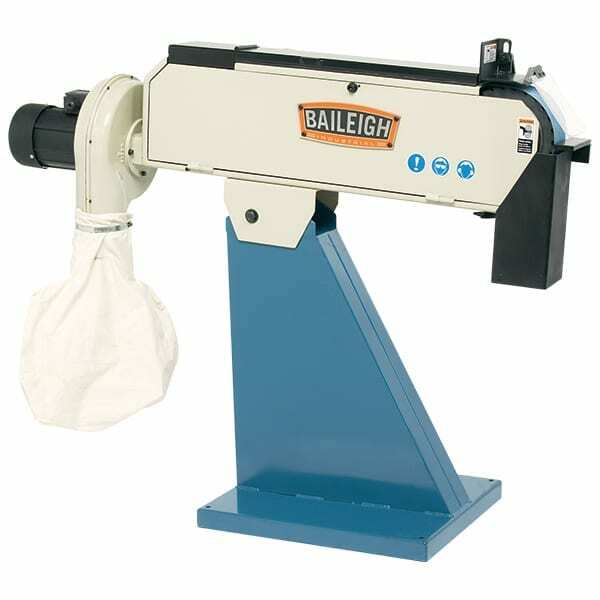 The Baileigh MSS 16 Shrinker Stretcher – Most shrinker stretchers only have a small throat depth, so what do you do when you need more? 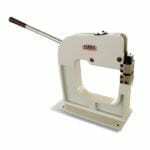 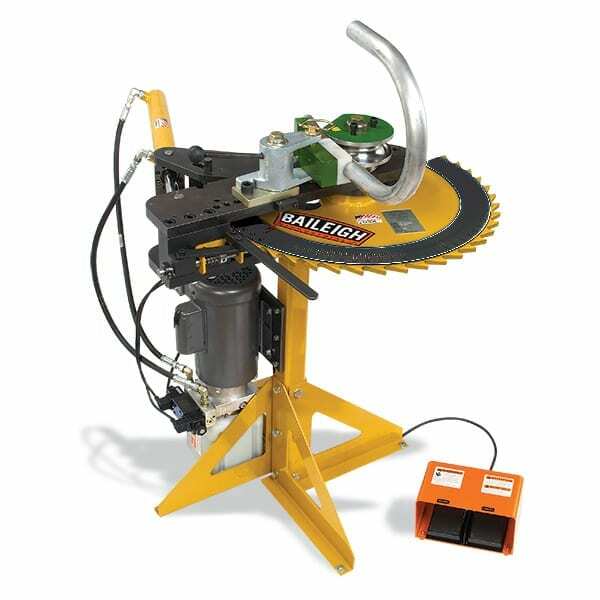 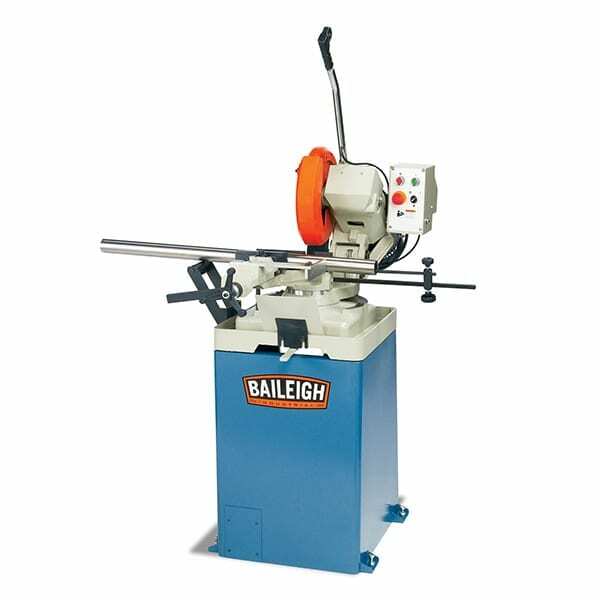 Enter the Baileigh Industrial MSS-16 shrinker stretcher; it has a heavy cast iron frame with a deep 8″ throat. 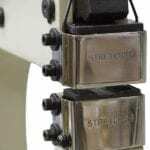 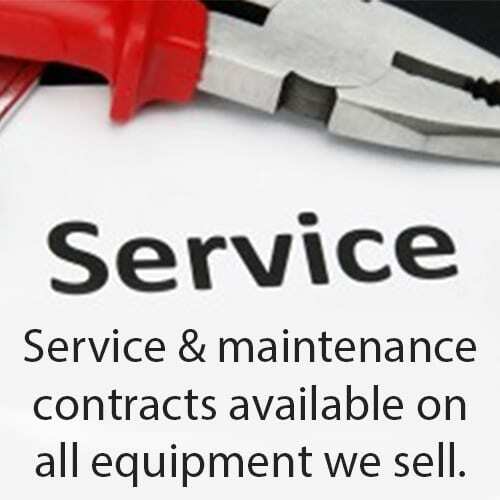 The MSS-16 comes standard with two sets of jaws, one for shrinking and one for stretching. 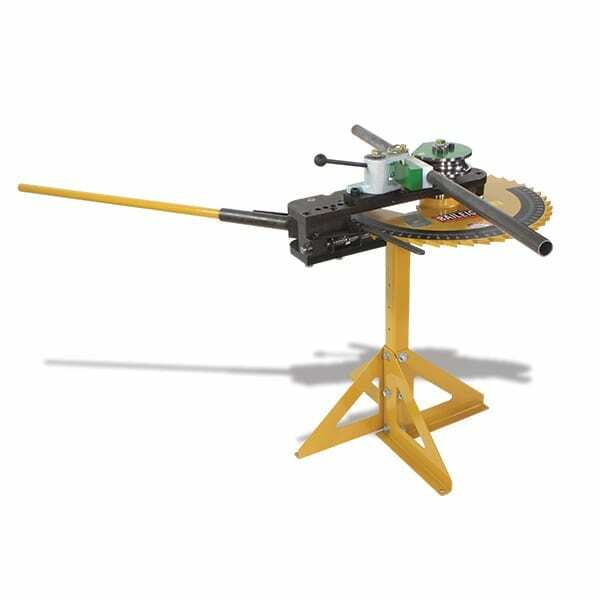 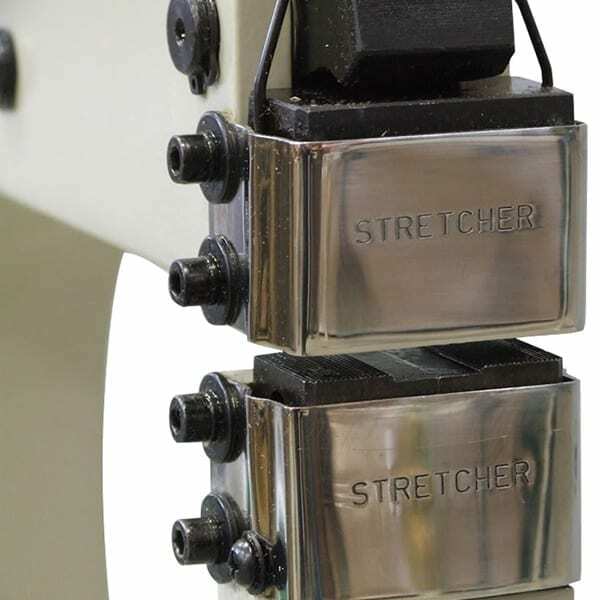 This bench mounted shrinker stretcher is a manually operated machine that uses a hand operated lever to control the amount of shrink or stretch.